This new contract reinforces BN’s efforts to increase their naval and coast guard surveillance activities to further ensure their nation’s safety and economic strength. The new Dornier 228s will build on BN’s existing capabilities in the patrolling of the sea routes, territorial waters, coastal areas, and wetlands, essential to secure fishery operations, and critical vessel tracking. The two additional Dornier 228 will also extend BN’s reach and endurance options for SAR and natural disaster missions. “BN’s overriding priority is the protection of Bangladesh people, interests, and economic advantages. 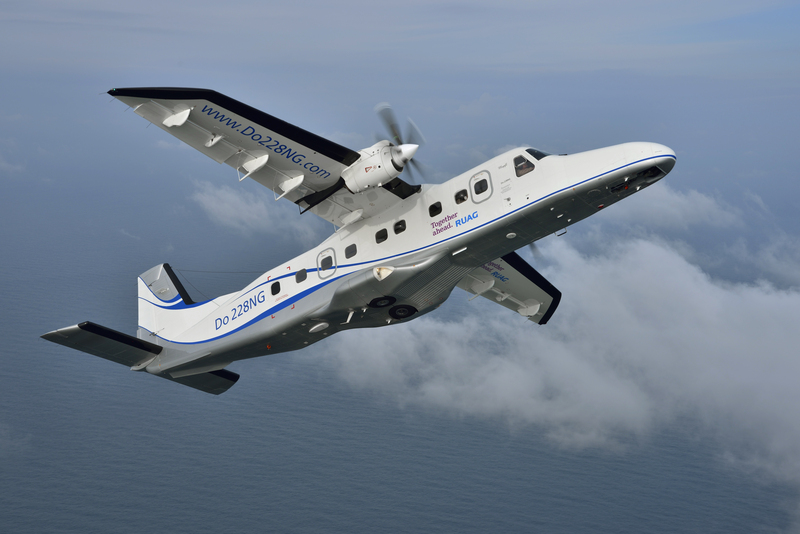 It has entrusted a key aspect of this vision to the Dornier 228 since the purchase of their first two new production models in 2011,” states Thomas Imke, Regional Sales Manager, RUAG Aviation. “The mission adaptable sensors, and systems, as well as communications systems, supported by the Dornier 228 in its multi-role configuration, are providing BN with the accurate data and information they require for achieving success,” he confirms. 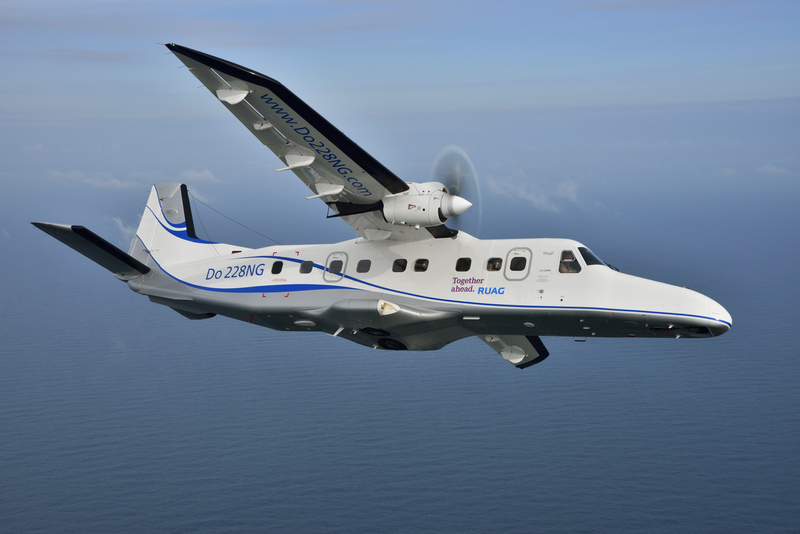 The Dornier 228 offers exceptional performance and operational advantages to BN and other coastal countries looking to safeguard their resources and coastlines. Naval and coast guard organisations worldwide are relying on the Dornier 228 for its renowned versatility, its outstanding speed, range and endurance, and its cost-effective operations. “The multi-role platform is the ideal tool for Bangladesh Navy as they develop their Dornier 228 fleet to strengthen their strategic capabilities and enhance continuity in their active operations for safeguarding their nation’s key natural resources and territory,” asserts Volker Wallrodt, Senior Vice President Business Jets, Dornier 228 & Components, RUAG Aviation. RUAG is an authorised service centre for OEMs of renown, such as Airbus Helicopters, Bell, Bombardier, Cirrus, Diamond, Dassault Aviation, Embraer, Leonardo, Piaggio, Sikorsky, Textron Aviation, and Piper, as well as a service centre for 328 Support Services, Viking and MD Helicopters. RUAG Aviation is also a partner to the Swiss Armed Forces and other international air forces.